Laser eye surgery can be considered at any age. For patients over 45 however, laser surgery is not always the best option. Refractive Lens Exchange is a particularly good choice for patients over the age of 45 years. Often at this stage, the natural lens starts to lose it’s functionality and reading glasses are required as well as distance glasses. Whilst laser may be still be a suitable option, the longevity of laser treatment is not predictable as the lens starts to change. RLE involves the replacement of the natural lens in the eye, with a new mono-focal, multi-focal or pseudo-accommodative intra-ocular lens implant (IOL). Accurate measurements of the eye taken prior to surgery allow for a bespoke, customised intra-ocular lens (IOL) to be implanted which can correct for any degree of long or short-sightedness and astigmatism so that clear distance vision without glasses is a reality. With the choice of premium lens implants, achieving excellent reading vision without glasses may be achieved allowing for true spectacle independence. In simple terms, this means that each patient benefits from new, personalised lenses, which provide the best and most accurate correction for their vision. The lens exchange procedure takes between ten and fifteen minutes and is virtually painless. As with LASIK treatment, it is usually performed under local or topical anaesthetic. Patients return home the same day of their treatment and most see an immediate improvement in their vision. Most patients will have their second eye treated within a couple of weeks and it is following this that the most dramatic results are seen. 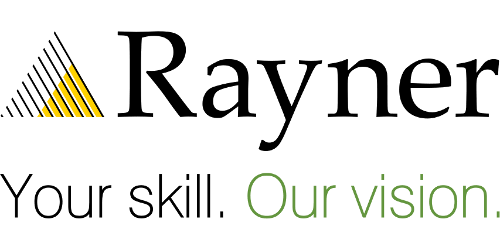 If you are interested in finding out more about replacement lens exchange and your suitability, please contact us and we will be happy to arrange a consultation. Very subtle differences in lens design mean that some perform better in certain circumstances than others and that is why accurate measurements and an in-depth consultation is needed prior to the procedure to ascertain which lenses or combination of lenses best suit you and your lifestyle. 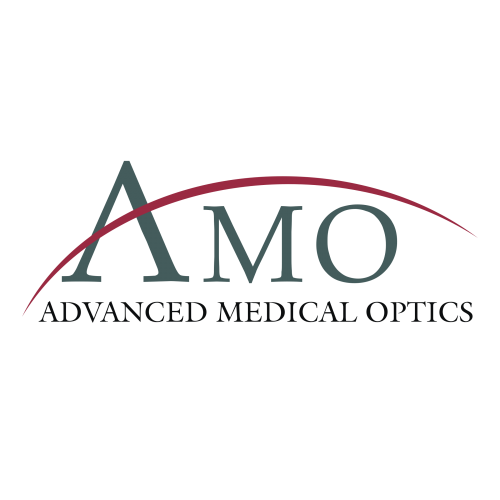 There are several types of lens and these are namely; monofocal, multifocal (also called bifocal), accommodative, toric for the correction of astigmatism and phakic lenses. Sometimes combining lenses is necessary and it may even be necessary to have lenses specially made. How long will the implanted lens last? The intra-ocular lens (IOL) implants are left in place for life. They are biologically inert and are made from acrylic polymers. What are the lens implant styles? A lens implant is an artificial lens that is precisely manufactured and engineered. They come in a range of styles and strengths, and a key part of the consultation with your surgeon is deciding which type of lens would be the best to suit your requirements, expectations and optics of your eye. 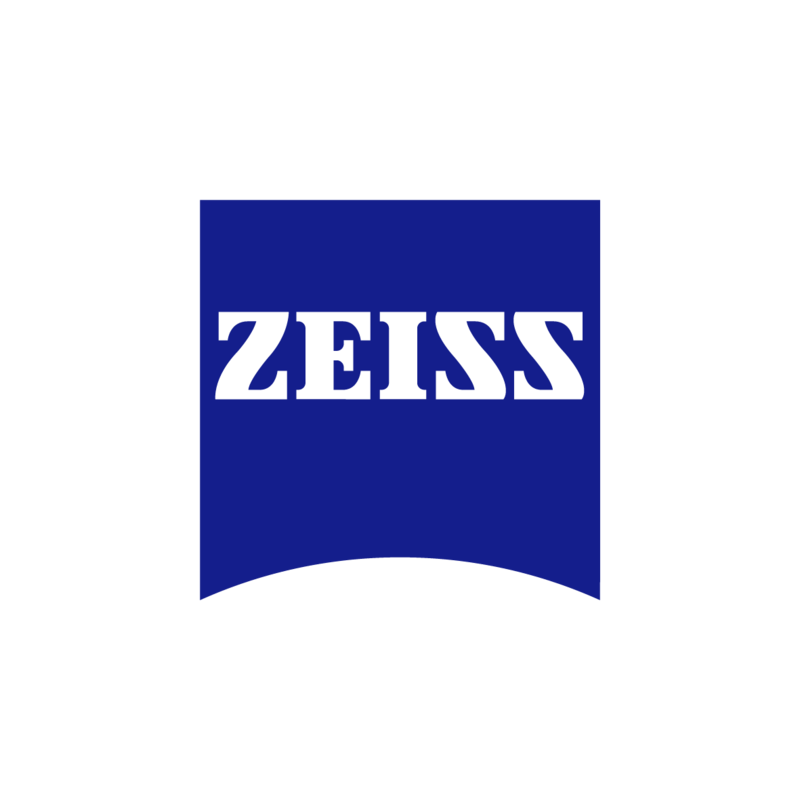 Lens technology has come along way since they were first conceived in the late 50’s. There are now lenses that can correct very high spectacle error, including astigmatism.  Most commonly implanted lenses tend to be aspheric monofocal lenses, which are designed to give the best quality vision. These would be suitable for patients who are happy wearing reading glasses, although often it is possible to offset the focus in one eye to allow ‘blended’ vision. By varying the focal distance between each eye, improved depth of focus can often be achieved to minimize spectacle dependence after surgery. This can work well, especially if this has already been experienced with contact lenses. These lenses are designed to correct astigmatic errors within the eye and thereby minimize dependence upon spectacles after surgery. Toric lenses can be obtained in single focus, multifocal and trifocal lens styles. These lenses are designed to mimic the ability of the eye to accommodate prior to presbyopia by using a movable lens. These lenses often obtain excellent distance and intermediate vision. Reading vision is dependent on several factors but it is not uncommon to require reading glasses after surgery. The benefits of these lenses are that they avoid the potential side effects of a multifocal lens but give an extended range of vision and therefore reduce dependence upon spectacles after surgery. These lenses are designed to maximize the range of vision by providing multiple focal points at distance, intermediate and near vision. 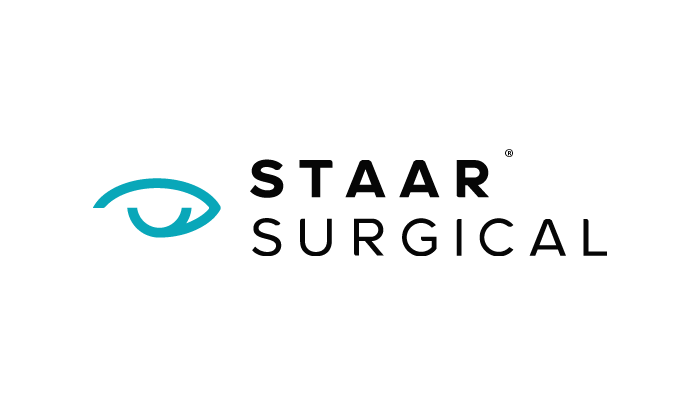 They are an excellent choice for motivated patients wishing to minimize dependence upon spectacles after surgery. They are generally very successful, but there is a degree of compromise. Some patients will notice a degree of glare and haloes around lights, especially at night, due to light scatter. Although this is generally not too bothersome, a small minority of patients may find it troublesome. These effects often improve with time. If patients do not tolerate these symptoms and rarely the lenses require removal and replacement with a monofocal lens (<0.5% of patients). 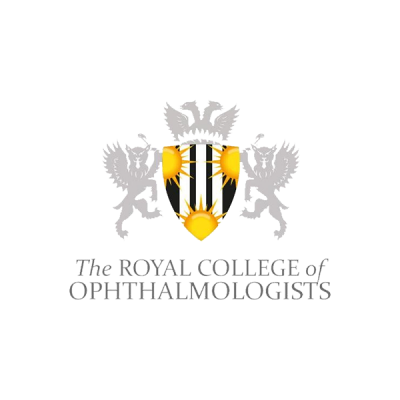 Can my sight be adjusted after Refractive Lens Exchange (RLE) surgery? 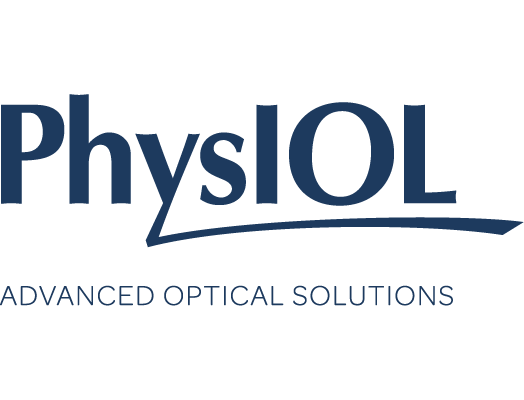 The accuracy of IOL calculations is roughly 94% with modern technology. Consequently, some patients may find that their sight has a small residual refractive error remnant after surgery. In these patients, we perform LASEK surgery as part of the package to enhance clarity and obtain the best possible vision. Once performed, patients who have undergone RLE surgery should have a stable refraction for life. Can my eyesight deteriorate after surgery? The vision after RLE surgery may sometime change in the first few months after surgery due to a haze in a membrane that supports the new lens. This occurs in approximately 10-20% of patients and is rectified with a simple, painless laser treatment called a YAG Capsulotomy. This is often performed in the clinic and once performed, it permanently protects against any further recurrence of the capsule. What is included in the RLE Package?